As I am writing this post, it is Tuesday, so this is being scheduled. I started this book today and am LOVING it. I may finish this by tomorrow as I'm addicted to the book. I am currently reading this. I started this last week and am also really enjoying this. It does come out this month, so definitely keep your eyes out for it. I am currently 60% through, so I'm hoping to complete it this week. 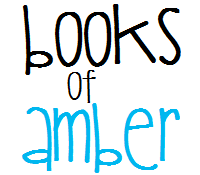 I am going to link my January Wrap Up video so you can see the last books I read. I am planning on doing weekly wrap ups that I can begin linking soon. After I finish Red Queen and To All the Boys I've Loved Before, I am going to pick up Unspeakable by Abie Rushton. This week is the weekly readathon for the #Ayearathon, and this month's topic is to read diverse books. 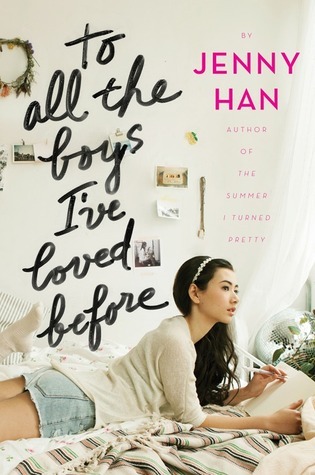 To All the Boys I've Loved Before is the group read. I also have some library books I picked up yesterday that I am excited to get to. I am sooo jealous!!! 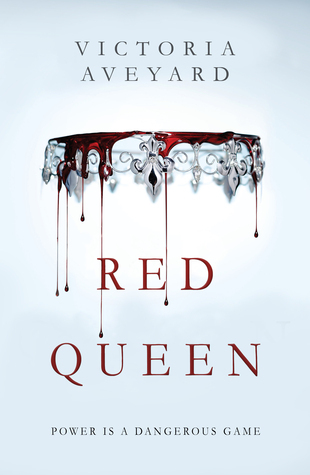 I want to read Red Queen sooo bad!! I preordered it I hope will be in soon! !